With the utmost pleasure that I announce a revival of our affiliation with the people over from Diplomunion. Who is diplo you may ask? 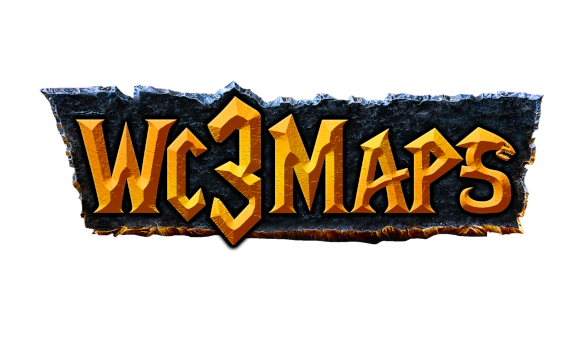 It was a name coined by Bors back in 2010 in our first rebranding of the fledgling Warcraft 3 Diplomacy Custom Maps community. It recognized our devotion to our favorite game genre in Warcraft 3, but it also hearkened to the community philosophy of diplomacy. www.Wc3diplo.net started its story with various communities coming together, voluntarily or involuntarily, to share a space based upon a common game as well as common values. The clans that joined wc3diplo early did not get along, but they united together in a diplomatic union because Diplomunion was the first community to offer fair, balanced and respectful channels for them to interact as a community. Over time, they shed their individual clan identities and ended up adopting the much more universal Diplomunion identity, removing the virtual walls that initially divided so much of the community on different web platforms. We at warclave and warhaven alike are very glad to have our buddies back at the affiliation list and hope we can organize more events and create even more bonds between our two communities. Much love to @Abdel & @Baledwyr. The second announcement we'd like to make is the Warhaven union with the Warcraft 3 players and roleplayers from the old Uncrowned community! They will be joining our staff, and their community will be joining us in the Discord, on the forums (in their own little community board) and hopefully on our Teamspeak as well! Give a warm welcome to @Ironside & @Brad.